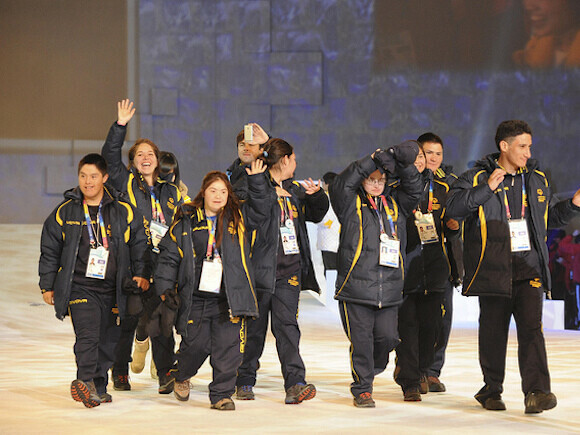 SPECIAL OLYMPICS WORLD GAMES LOS ANGELES 2015 from July 25 to August 2 with the participation of 16 Chilean athletes. 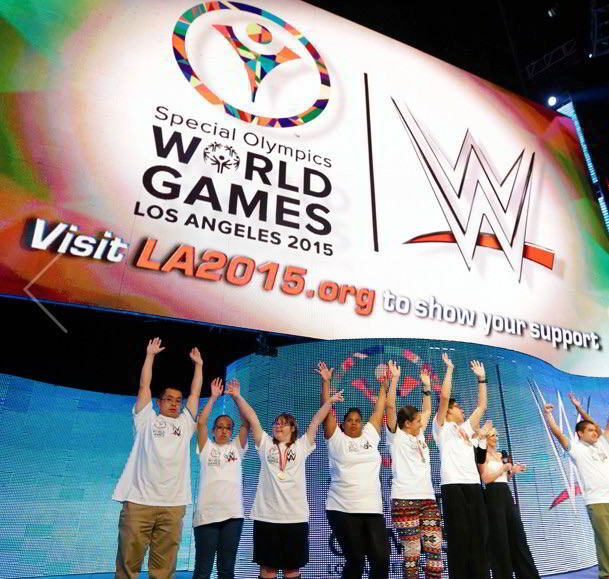 This years special olympics will be held in Los Angeles. 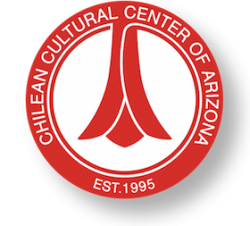 A delegation of 16 Chilean athletes will participate accompanied by 6 trainers and support personnel. Volunteers are needed for this event to assist athletes. In case you are interested in volunteering please visit the official website here. More information about our athletes here.